Need a QuickBooks software specialist on staff? We can help. Providing QuickBooks solutions along with your services is great way to grow your Firm of the Future and add valuable new offerings to your practice. Earn commissions on eligible QuickBooks products and apps. 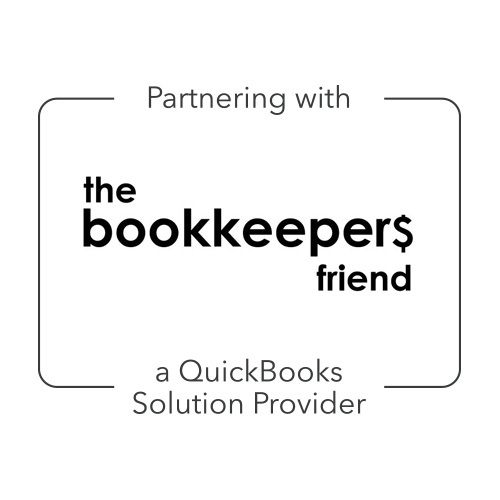 Buy your client’s QuickBooks products and apps here. Provide software and upgrades directly to your clients. Build the perfect suite of apps for your firm & clients. Let us do the work. New client referrals from our network. We love to give our Partners business! Build your firm with more bookkeeping clients. White Label Services. We provide setups, fixes, & conversion services for our Partners. Let us do the work & bill your clients at your cost. Monthly partner webinar series exclusively for Partners. Learn about what’s new in QuickBooks Online and upcoming specials. Take a deep-dive in the latest QuickBooks features. Share & Connect with other Partners. An invitation to join our exclusive Slack & Facebook groups. Receive updates with the latest QuickBooks pricing & specials. Talk to other Partners & grow with our round-table sessions. Submit your application below. We will review it and respond with your approval status in 1-3 business days.